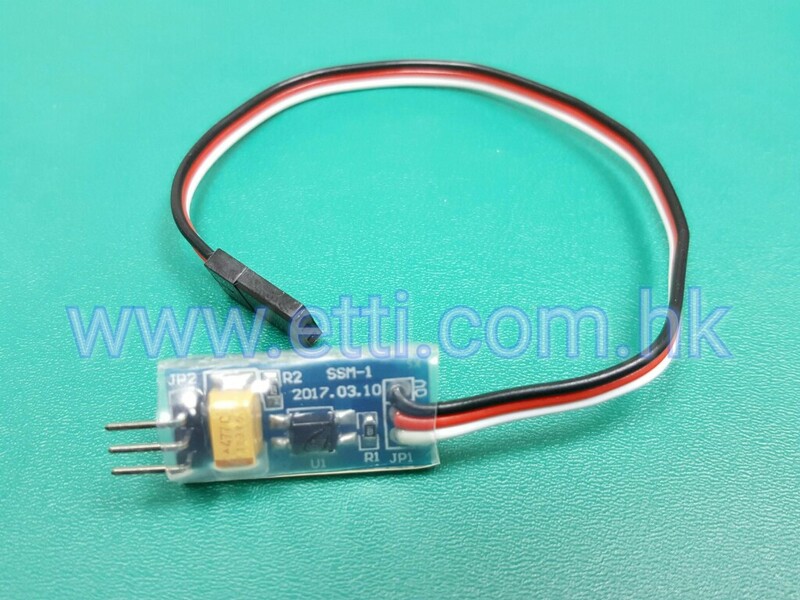 It is designed for connecting between ESC and Receiver(RX) and improve the performance of the ESC if you find your ESC does not have line ar output from the ESC. It is suitable for most of the Receivers which have the latest version in the market. Dieses Produkt haben wir am Freitag, 29. September 2017 in unseren Katalog aufgenommen.